Cut down your electricity bills by generating your own clean energy. Go green and be an active participant in the green revolution. 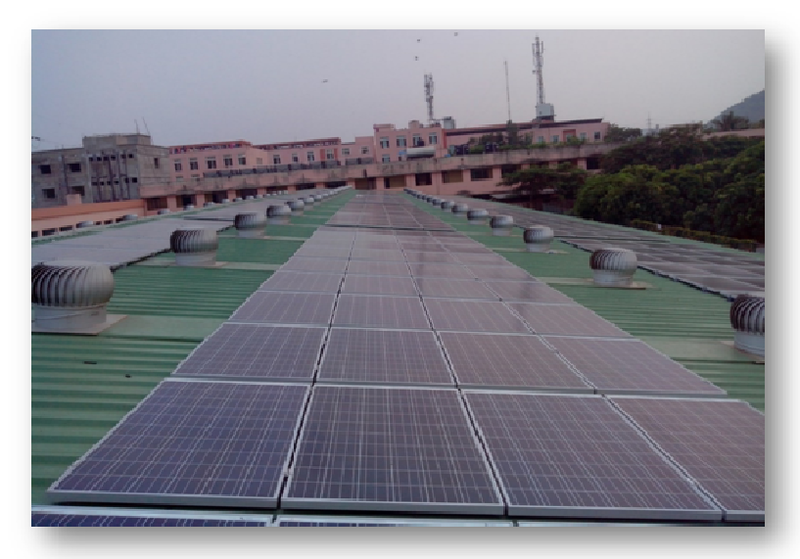 Alongside, solar PV modules, we have created a niche for ourselves among solar thermal system manufacturers in India . Primarily, we use two technologies to manufacture solar thermal heating systems, namely, Flat Plate Collector Technology and Evacuated Tube Collector Technology. Solar water heating products manufactured by Photon Energy Systems are approved by the Bureau of Indian Standards (BIS) as per IS12933 and MNRE. We follow strict quality check and ensure that all our products are as per the prescribed standards and customers’ requirements. For more than two decades, we have been delivering quality solar energy solutions and have been acknowledged for being top-notch solar thermal system manufacturers in India. Our solar thermal systems find applications in domestic, industrial, institutional, medical, treatment plants.